Stephen has managed a number of assignments across the technology, engineering and sales and marketing sectors, both within the UK and Overseas. 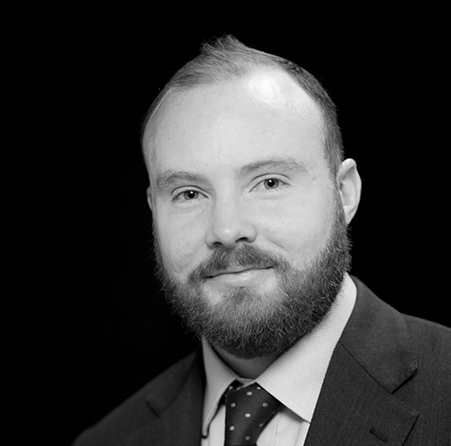 An experienced provider of talent solutions to clients’ with human capital needs, Stephen joined Norman Broadbent Solutions in July 2015. He has built up an extensive network which enables him to engage with clients and candidates alike, building relationships and ensuring delivery across the Technology, Engineering, and Sales & Marketing sectors within the UK and abroad.